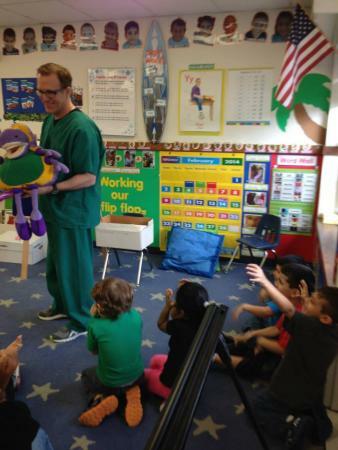 Dr. David teaches children the importance of proper dental health. 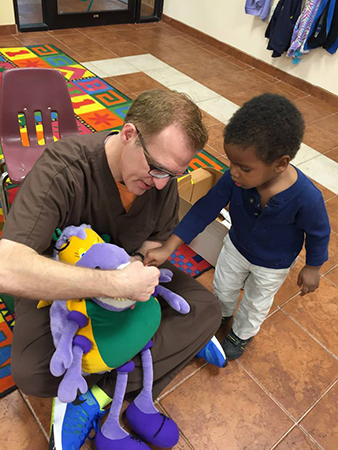 His tooth bug is always a big hit with the kids! Like us on Facebook! Hear upcoming contests, events, office news and oral hygiene tips! 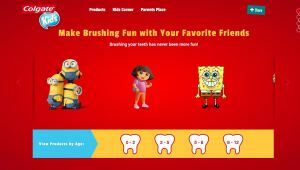 Here you can watch videos, play games,take quizzes, and learn brushing tips. 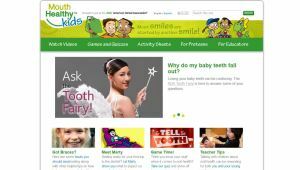 Ask the Tooth Fairy and download activity sheets. Make brushing fun with your favorite friends and play games. Visit Kids Corner and Parents Place. 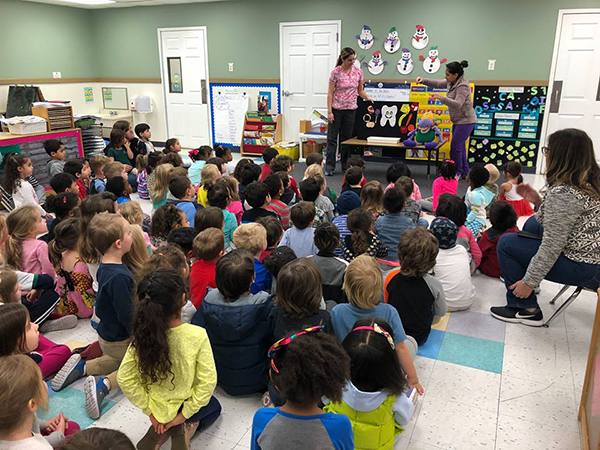 The Internet’s #1 Education Site for K-8, Kids and Teachers. 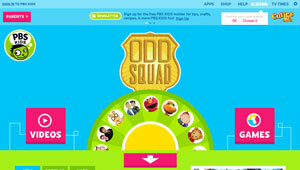 A really fun site that has something for everyone - Games, learning arcades, web books, comics and more. Once you've entered the site, you'll never want to leave. 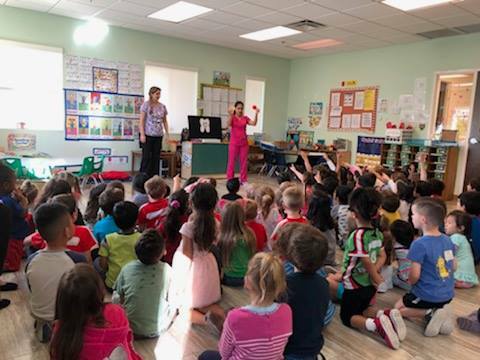 Pediatric Dentist - Dr. David L. Goldstein in Orlando, FL serving infants, children and teens in surrounding Windermere, Winter Garden and Ocoee, FL. Copyright © 2015 Dr. David L. Goldstein. All Rights Reserved.